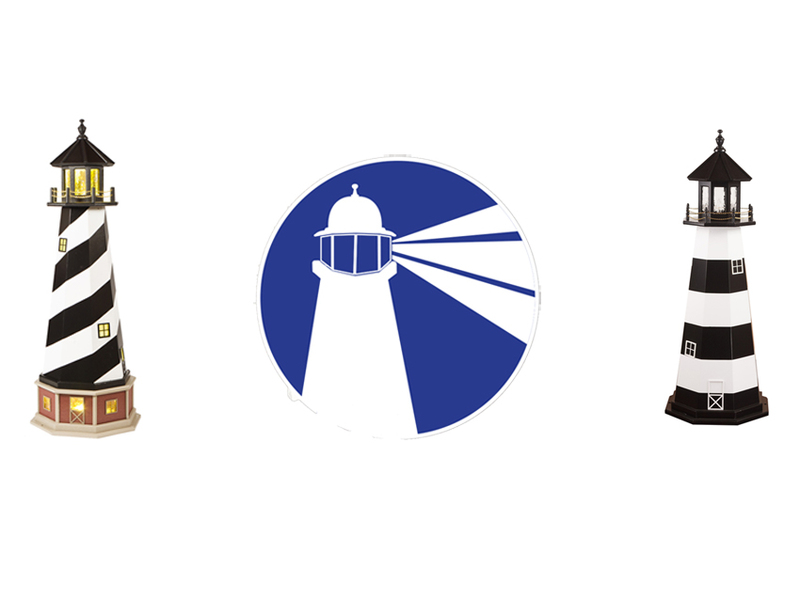 Beaver Dam Woodworks has been manufacturing quality lighthouses, windmills, whirlybirds, and other beautiful nautical products for 17 years. During that time they have developed an ordering process that is made as easy and cost-effective as possible for their dealers. Beaver Dam offers the option to ship their products on skids via common carrier. You can choose as many as 25-30 various products to be featured on one skid, saving you both money and time. Also, if you are running low on a certain product, or if a customer prefers a specific color or style that you do not have in stock, Beaver Dam Woodworks will drop ship straight to your retail customer. If they already have that product in stock they can get your customer’s product to them with extremely quick turnover. To learn more about Beaver Dam Woodworks and the beautiful nautical products they have to offer, visit their profile page at the link below.